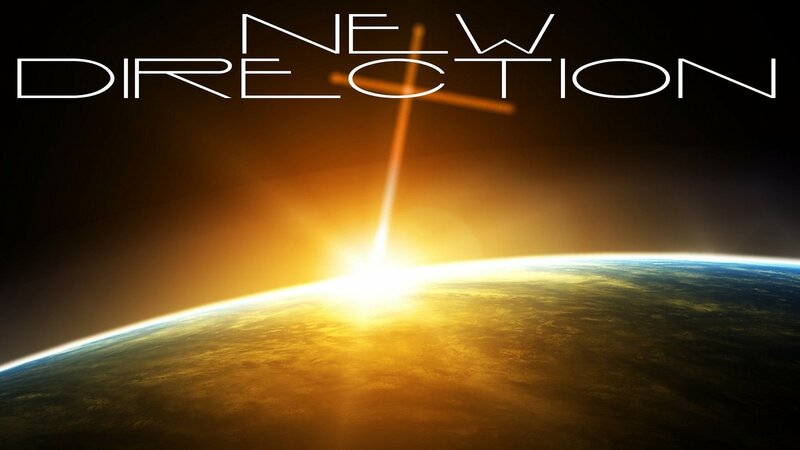 Welcome to the tenth blog entry of New Direction, where we search the Spirit, Scripture and more discovering the New Direction God is leading his church in this post modern culture. Today, we take a look at Church organization. Acts 2 42 And they devoted themselves to the apostles’ teaching and the fellowship, to the breaking of bread and the prayers. 43 And awe[e] came upon every soul, and many wonders and signs were being done through the apostles. 44 And all who believed were together and had all things in common. 45 And they were selling their possessions and belongings and distributing the proceeds to all, as any had need. 46 And day by day, attending the temple together and breaking bread in their homes, they received their food with glad and generous hearts, 47 praising God and having favor with all the people. And the Lord added to their number day by day those who were being saved. 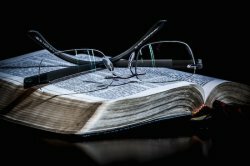 Through these verses, and the epistle letters, we get brief glimpses into church life back in those days. As pointed out in an earlier entry of “New Direction,” many hold to the belief that the church is spiritual, flowing to and fro like the wind… impossible to measure or predict. Today, we discuss what that looks like. When asked about churches, many people will describe buildings, leaders, sermons and possibly even stained glass. Yet the Bible paints a different picture. Acts 2:42-47 gives us no detail about buildings, liturgy, or how the early church organized. However, it shows us that the followers had a deep love for God, and for each other. This mirrors the commands of Jesus discussed earlier. Jesus commands us to love God, and to love one another. Small wonder, then, that gathering of His people would display these two characteristics as primary. We tend to gravitate towards larger gatherings, especially in matters of religion. Yet, Jesus runs counter to this, stating that if as few as two come together in His name, He stands in their midst. Now, what does this mean for church today? Can we meet together in small groups as a church? In buildings? In homes? With a singular leader called a pastor? Or, with multiple leaders called elders? Or, no leaders but just the Spirit to lead? The answer to all of these questions and more is YES. The defining characteristics of a church has nothing to do with where it meets, how it organizes or even what theologies it teaches. The defining characteristic of what promotes a simple gathering into a ‘church’ is a love for God, and each other. That simple. Just like families come in all shapes and sizes, tied together by love, so to do churches. Whether a small church in a country, or a weekly meeting by two brothers, churches come in countless shapes and sizes. And, yes, of course even a very large church with weekly break out meetings, would also be considered a church… at least those members who love God and each other. It is true that with large organizations, that call themselves churches, actually lack these characteristics of love. Which ones are true churches? Which ones are not? God does not call us to go around judging organizations. If you play a role in such a large organization loving other Christians around you, sharing and learning as seen in Acts 2:42, then you are the church (at least with those other individuals). Also, as an important aside, we must not seek to divide, fight or separate over our various understandings (or inclinations) of church manifestations. Imagine if a married couple, who had children, stated that they would never join my wife and I for dinner because we do not have children. Silly, no? Yet, I have seen Christians, including pastors, divide over such matters as how to best organize a church. If you need an example of this, you need look no further than our 40,000+ denominations, each a separate entity because it does not agree with others on some doctrinal matter. On a more personal level, for me, church is dinner with my wife, or spending long conversation with two brothers in faith close to me, who live in different states. One day, it is a spontaneous meal with a church leader, and the next, it is the fellowship I share with someone working in a Christian ministry giving to the poor. And, hey, if you seek fellowship with a church, but do not know where to look… consider reaching out to me. We can certainly get together, no matter the distance, due to the wonders of modern technology. Join us next time when we take a look at ministries without boundaries!